If you’ve read the rumors recently, you may have heard that Tilapia is bad for you, that it should be avoided or that it doesn’t contain nutrients. These stories are mostly false and over exaggerated. As with any product, some producers have questionable standards that lead to a lower-quality fish. However, the truth is when raised responsibly, Tilapia is a great, healthy addition to your diet. Here’s what you need to know. Tilapia’s major health value has been severely overlooked. In reality, this fish is very nutritious (high protein, low fat and no carbs), and versatile, placing it high on the list of healthy seafood options. 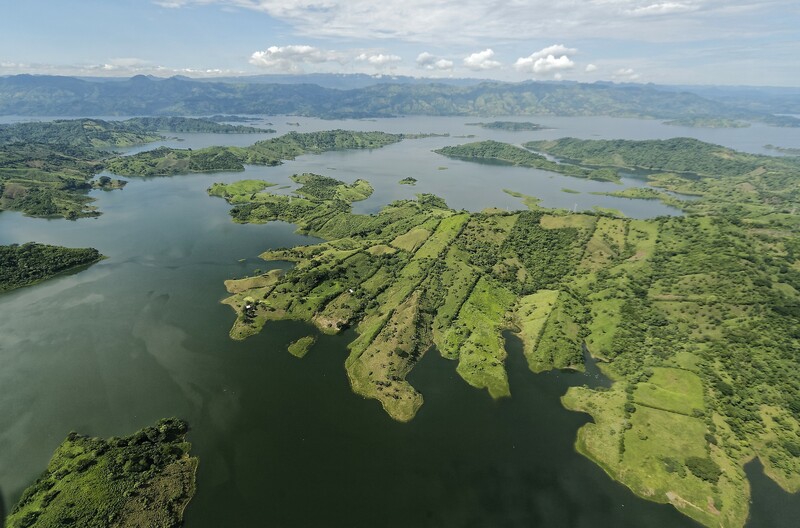 Regal Springs, the world’s largest producer of Tilapia only raises their fish in pristine lakes in Mexico, Honduras and Indonesia using a vegetable-based diet (mainly soy beans, corn, wheat and other premium grains). 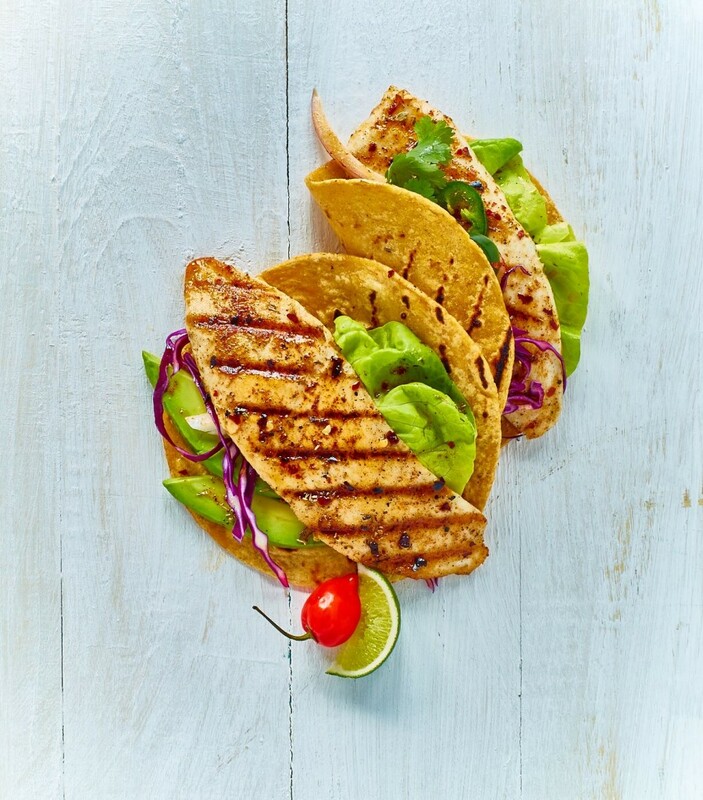 Fresh, lake-grown Tilapia from Mexico and Honduras or frozen Tilapia from Indonesia (retailers like Costco, Giant Eagle and HEB source from here) is a delicious source of many essential nutrients such as potassium and iron. This fish is also a source of lean protein, making it an excellent option for pescetarians or those who avoid eating red meat. Furthermore, Tilapia is low in fat, making it the perfect healthy choice for people who are looking to eat lighter meals. About 70% of all the Fresh Tilapia sold in USA comes from Mexico and Honduras so premium Tilapia is easily available in groceries and many national restaurant chains like Red Lobster. 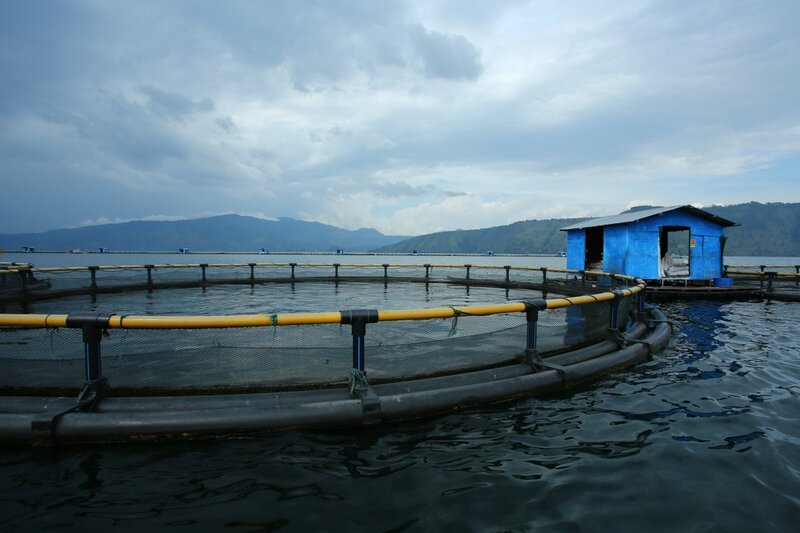 Lake Toba, Indonesia where Regal Springs raises all-natural Tilapia. Many people steer clear of eating seafood due to the high levels of mercury in popular fish such as tuna and swordfish. However, Mexican, Honduran and Indonesian Tilapia is free of mercury, making it a safe choice for pregnant women and others concerned about their mercury intake. Omega-3s are important fatty acids that contribute to healthy brain development, curb joint stiffness and pain and help protect against Alzheimer’s disease and dementia. Because the body doesn’t produce Omega-3s on its own, we have to find them in the foods we eat. While it may not be the first fish that comes to mind when you think of Omega-3s, ethically-farmed Tilapia has just as much of this fatty acid as other popular fish such as cod, Mahi-Mahi and yellowfin tuna. A poorly regulated fish farm in China. When it comes to choosing healthy and sustainable fish to eat, not all Tilapia is raised equal. The nutritional value of the fish depends largely on where it comes from. Some countries hold their Tilapia farmers to much higher standards than others. While fresh Tilapia from Mexico and Honduras and frozen Tilapia from Indonesia can provide you with significant health benefits, Tilapia from some countries can be of lower quality. 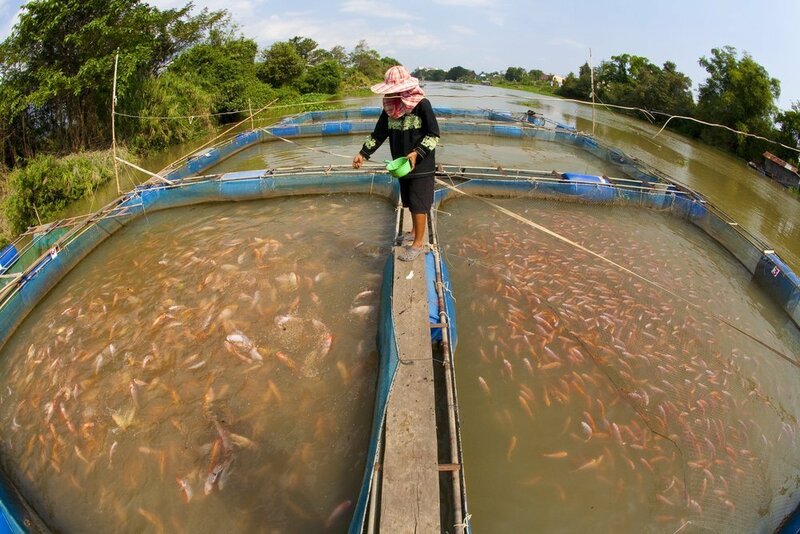 On fish farms in places like China, Tilapia is raised in small, shallow pools that allow the fish to feed on the algae or mud at the bottom of the pool. As a result, it is important to make sure your Tilapia comes from a supplier that raises their Tilapia in good conditions (preferably floating cages) without any additives, preservatives or chemicals. Companies that raise high-quality Tilapia are certified by the Aquaculture Stewardship Council, a standard developed by the World Wildlife Fund. By choosing products with this label, you ensure that you’re consuming fish that will add to your healthy diet rather than detract from it. 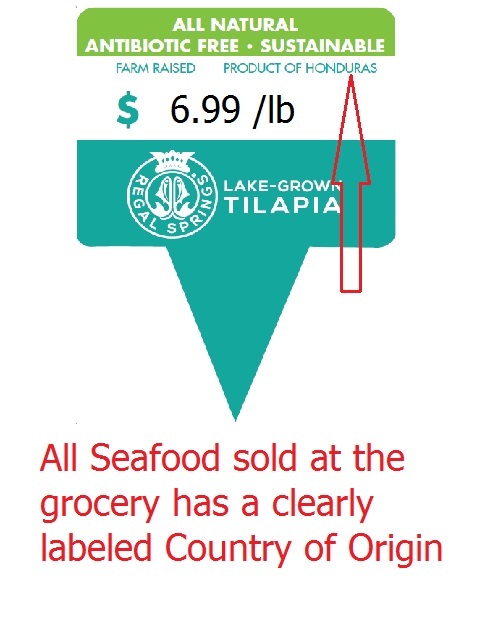 You can also check the country of origin label, which is included on all fresh and seafood packaging—look for fresh Tilapia from Mexico and Honduras or frozen Tilapia from Indonesia. If you are dinning in a restaurant ask where the Tilapia is from, the servers can easily check with the chef. When you consider the various nutritional components of this fish, you might start to wonder why we ever doubted Tilapia’s value in the first place. In order to make sure that you’re getting the best product possible, simply make sure your Tilapia comes from a company that holds their fish farmers to the highest of quality standards.